One of the fun parts about being an author is book marketing. I've been trying to "teach" Amazon what category my "Noah Drake And The Dragon" series belongs to and what other series are similar. This means I get to read some great books! The most recent is titled The Door Within by Wayne Thomas Batson. During my last email I mentioned that I was participating in a couple of summer book giveaways during July and August. Well, the giveaways are officially open! So, this email is packed with some great links to feed your summer reading habits! Plus, a little extra that my family and I put together. I've been working on a special activity kit that you can download to use along with the Noah Drake And The Dragon Book series. I'm happy to say it's finally done! 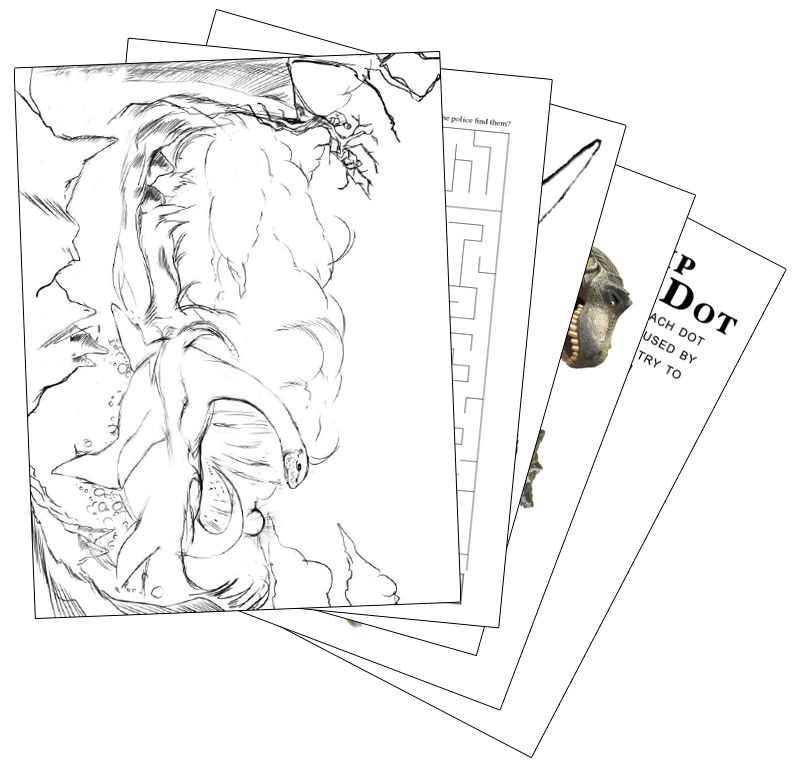 You'll find coloring pages, dot-to-dot sheets, mazes (my daughter loves these), cutouts and more. 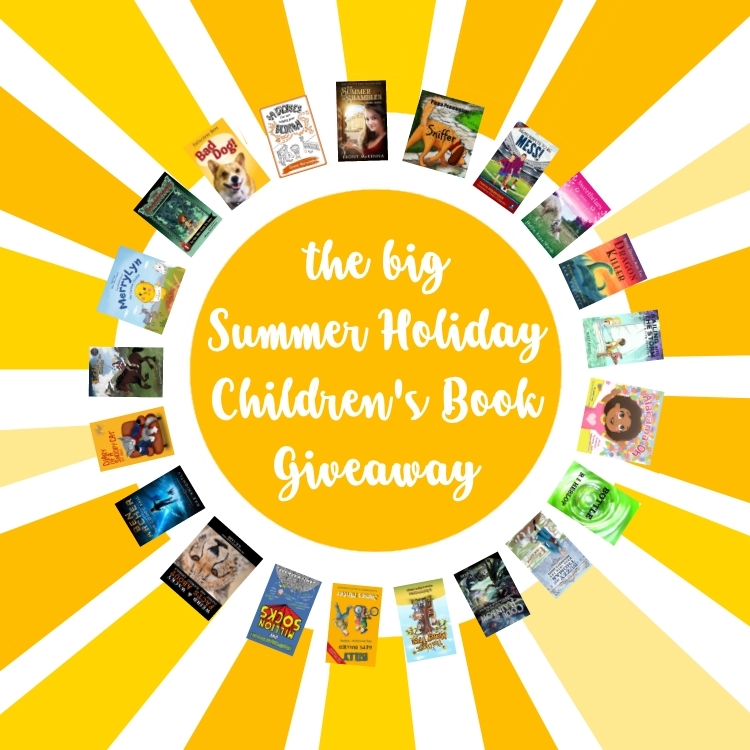 I have teamed up with a number of independent authors in this "Big Summer Holiday" Giveaway for children. There are lots of great reads here for kids of all ages, and best of all these books are all FREE! Grab some good looking downloads and kick back at the pool! This is another author book giveaway I've joined. You'll find more FREE reads here, but they're not all for your kids. There's a good assortment for Adults too! Best of all, they're all Christian. There's a total of 50 FREE books you can download! Plus the free Noah Drake And The Dragon Activity Set! Grab some freebies and enjoy! My family and I love reading books together. What makes it better is when the stories lean towards Christian values or have Biblical paralles. I love it when they even include scripture. That just knocks my socks off. Below is a list of my current top 10 Christian fiction reads. These are books that my family and I have enjoyed recently, though two are still on the reading list to finish. All of these are fun for kids, teens and even young adults, plus they are grounded in Christian principles! I'll let you know if they contain scripture too. You're going to love On The Edge Of The Dark Sea Of Darkness. It's a fun and imaginative story that I really enjoyed. The opening preface really draws you in with it's humor. It's very snarky and goofy and it gave me several good laughs. The preface is written differently from the rest of the book, but it's all still good!